Of course, as soon as Mr. Hawking turned up everyone was clamoring round him to get a pic of the celebrity scientist. Now, I’ve made my feelings about such human weaknesses tendencies known already. So, instead of joining in the ruckus I took some pics of the pic-takers (incidentally, respect to the two elderly gents for not getting involved. With age comes sense, wisdom, dignity, stature…:). Hawking: a household name if ever there was one. 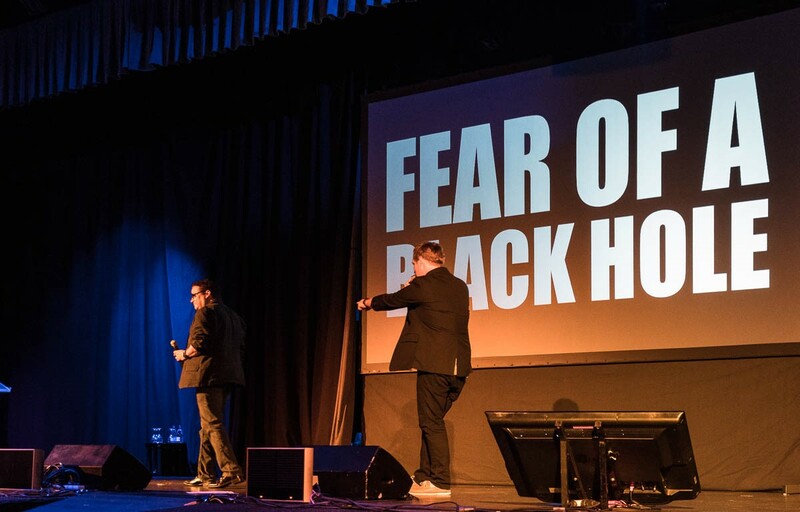 Respected throughout the world by practically everyone, no matter how little they know about fundamental physics – even rappers, who’ve even produced a whole album, who even appeared at Starmus with a premiere of their latest tune ‘Fear of a Black Planet Hole‘! Fundamental and astrophysical. The ‘lyrics’ are – you guessed it – vocoder-ized to mimic Hawking’s synthesized speech. Amusing… actually not that bad, and that’s coming from me – hardly hip-hop’s biggest fan. The British cosmologist and astrophysicist. 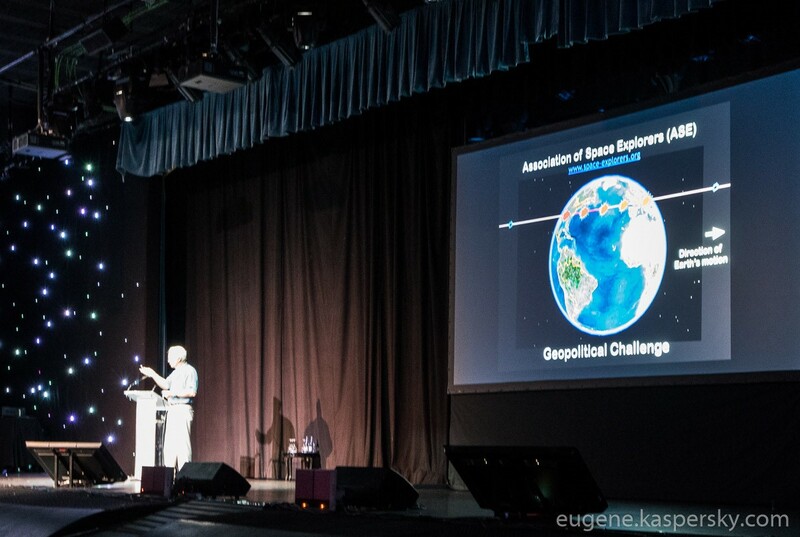 He told the audience about rather straightforward scientific commonplaces, but with a different slant – a very convincing and entertaining one: the clock is ticking; life on earth appeared a very long time ago, and it’s already half-way through its ‘life’. In two billion years our planet won’t be suitable for protein-based life. That’s a long way off of course, but it’s nevertheless going to happen. That’s why I believe it’s real important to develop the fundamental sciences; they not only give us answers to questions of why and how the universe is constructed, they also tell us how we, Home Sapiens, are to survive the longest. Maybe in the future we won’t be Homo Sapiens still. Maybe we’ll be replaced by Sapiens – without the Homo bit. Sad. A little. But no matter: we need to keep going forward with science research! So what can we expect on the road of humanity’s progress in the foreseeable future? Well, all manner of global problems may arise, which would make today’s seemingly terrible geopolitical issues seem like a birthday present. The smartest Sapiens eventually invent AI, which then decides to destroy all Sapiens. Anything to add folks? Anything you don’t agree with? Please let me know in the comments! So, why June 30? Was it plucked out of the air space? Actually no. For on June 30, 1908, a whopping great meteorite fell to earth, which was later called the Tunguska meteorite. 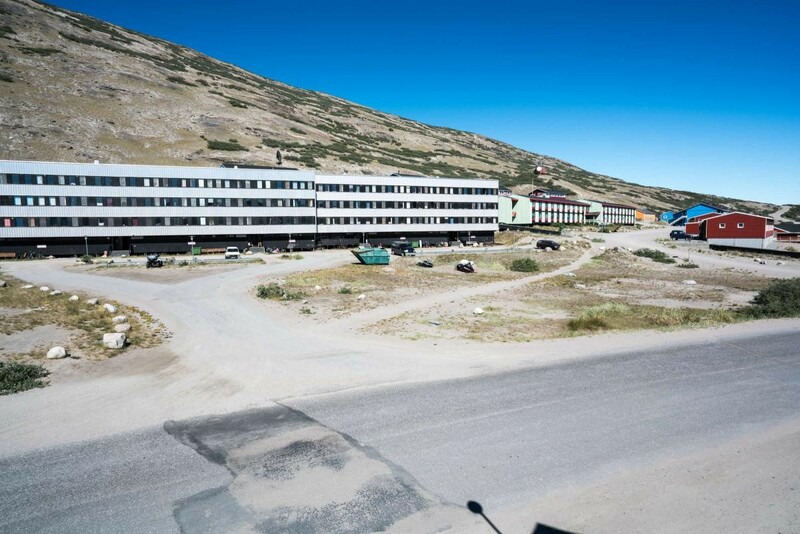 The bang it made was somewhere between 10 and 50 megatons, but – thankfully for Earth – not on the planet’s surface but some 5 to 10 kilometers above it. This cosmic firework was heard thousands of miles away, and felt – quite literally – right round the world. Twice! But I wonder, what happened on the opposite side of the planet? The air blast waves would surely have created a sonic tsunami of a volume louder than 100 The Who concerts put together, no? You may not have read Bill Bryson. In that case you may not know that there’s a vast quantity of cosmic garbage – aka meteorites/asteroids – floating about space, any single one item of which could bring about catastrophic damage to Earth and all life on it. And the bang it’d make… it wouldn’t just be loud, it could signal the demise of humanity, much like the demise of the dinosaurs. The American astronaut, first ever pilot of the Lunar Module of the Apollo 9 mission: scary – for him. Now, he scares others with stories of unexpected asteroid attacks on Earth. Crikey. His stories really do scare. Not that Russians (or, in fact, anyone in the world with a TV or the Internet) really need any more persuading that meteorites hitting earth are a reality:). 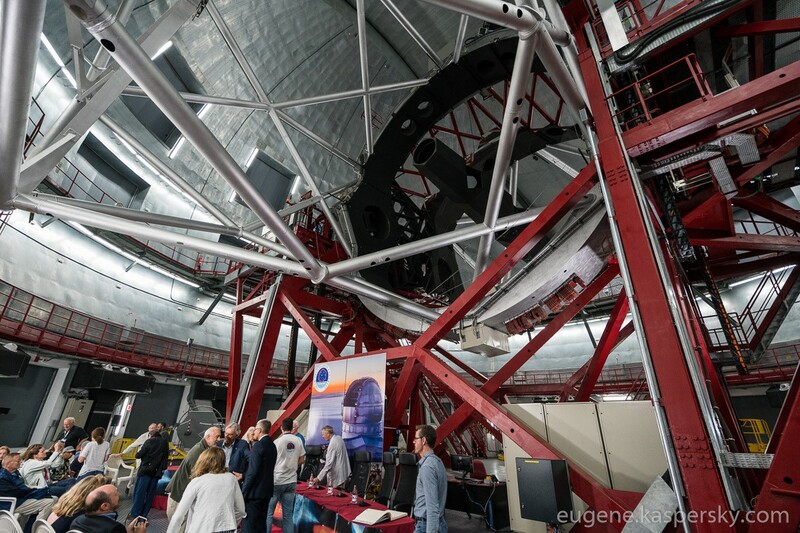 Still, his clarifications were interesting: apparently astronomers only know about 70% of the objects more than a kilometer in diameter that fly near the orbit of Earth! 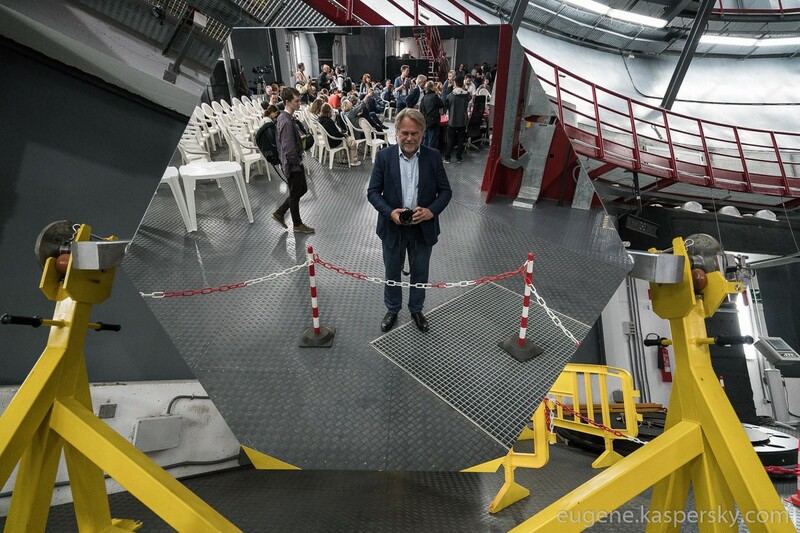 Ok, so what do we need to do to save ourselves from asteroid collisions? Try blow up the offending asteroid (its smithereens will always be preferable to one big momma). The British professor of astrophysics. Apparently also played in a rock group :). He told us about a 3D project for observing the planets of our universe. And they’ve already come up with quite a few pics of planets from different angles – so terrestrial folks can view extraterrestrial 3D illusions from the comfort of their terrestrial homes. Most impressive. Next morning, we were all loaded onto a plane and flown to the neighboring island of La Palma. Wow. 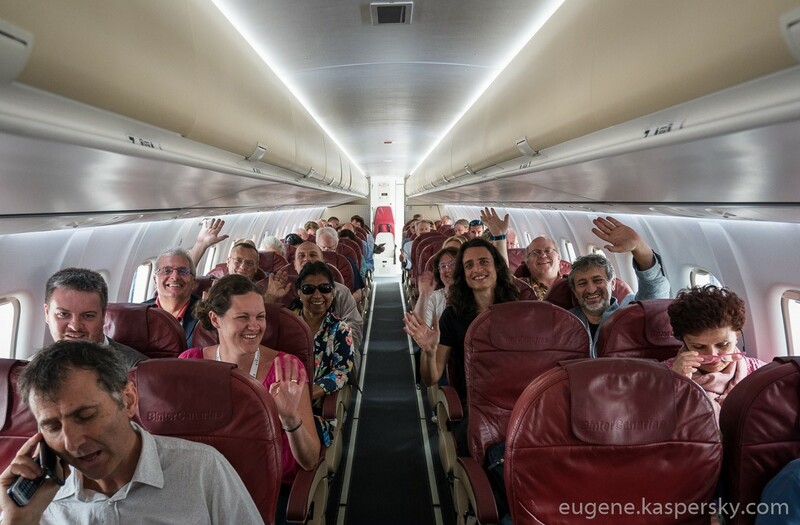 Never flown with so many Nobel laureates and astronauts all in the same plane :). 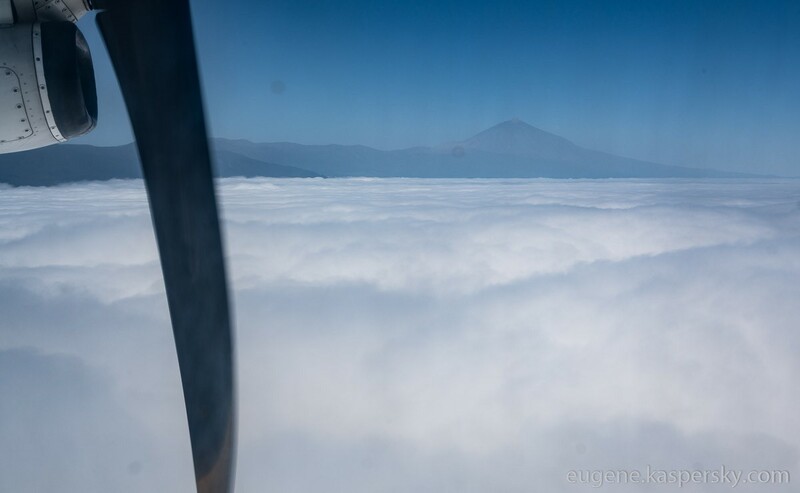 Out the window – Mount Teide. Shame the window was dirty and the propeller in the way. I was here on La Palma a few months ago. Since then the side of the volcano has put on a coat of yellow flowers. Looks much better! We were here for a round oval table discussion. 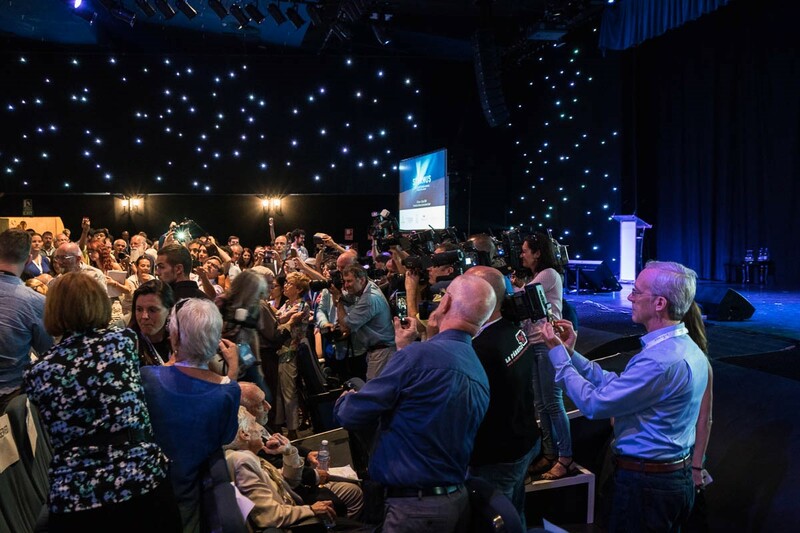 Again it was all rather humbling: (astro-)physicists, astronauts, and even Jo Stiglitz (among other Nobel Laureates). We talked and talked and talked. Much thoughtful, expert discussion that will change the world. After the oval-table it was time for a breather out on the mountainside – yeh! Only problem was I was in office shoes and a suit. Mistake. We walked a lot and the sun was scorching hot. Oh my galaxy! Must bring my tripod next time. But even without, just look what I managed to snap! The white patch across the middle isn’t a smudge on the lens; it’s the Milky Way! 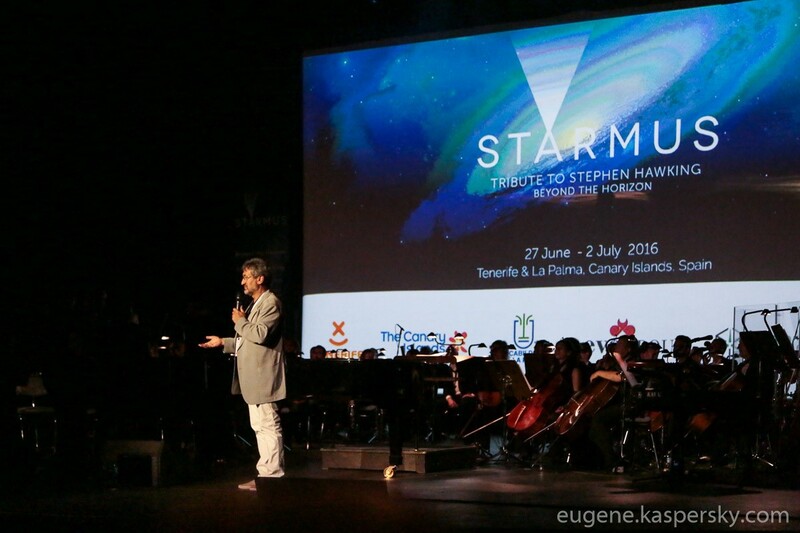 The musical installment of Starmus took place in a venue that was perfectly fit for purpose: a modern hall with unusual architecture but fantastic acoustics. Now, we know our world-class live music concerts, and were expecting this one to be kinda so-so. However, we were both pleasantly surprised: it was FANTASTIC! First up on stage was none other than Sarah Brightman with a full symphonic orchestra (of Tenerife). She’s still got that amazing voice and inimitable stage presence. Among her repertoire were a few inevitable Phantom of the Opera songs. Next up: Rick Wakeman. 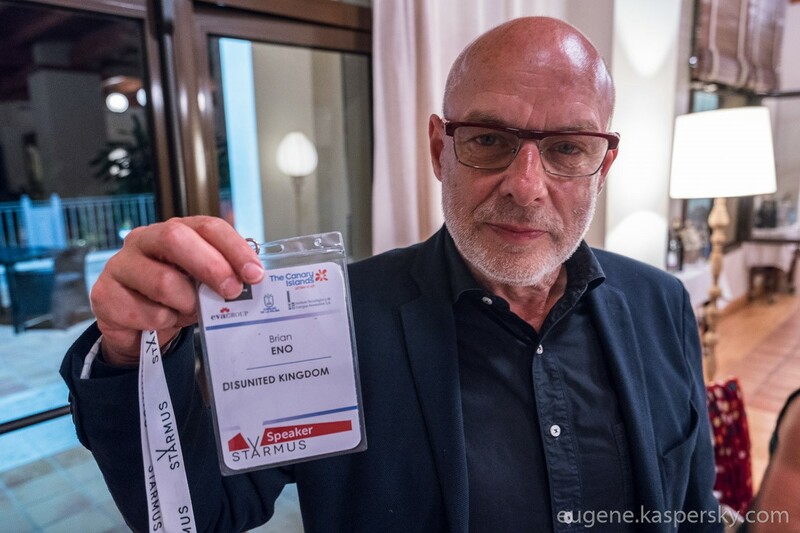 His set included a song he’d written specially for Starmus. The astronaut Chris Hadfield did a cover of a suitably cosmic tune, and also told us about daily life on the International Space Station. 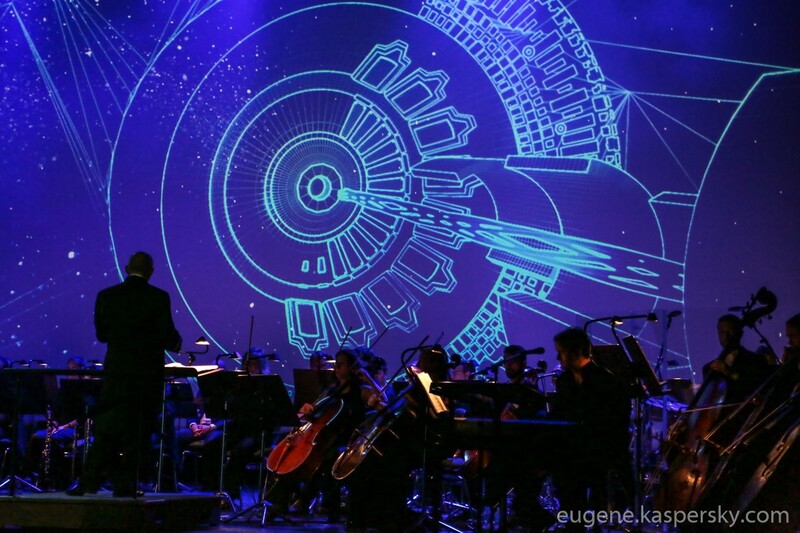 At the end, Hans Zimmer gave an outstanding performance: a symphonic orchestra, synths and an out-of-this-world video show. There were also live video feeds from Sting and Bono. Sadly Brian May only appeared twice on stage, just once doing a guitar solo he’s famous for. Throughout the whole show behind the musicians were massive visuals – a crazy psychedelic feast for the eyes. Together with the music the whole thing was just hypnotic, especially during Zimmer’s finale. Truly cosmic. There was also a Skype with Tim Peake, the British astronaut who not long ago returned to Earth after a stint on the ISS. 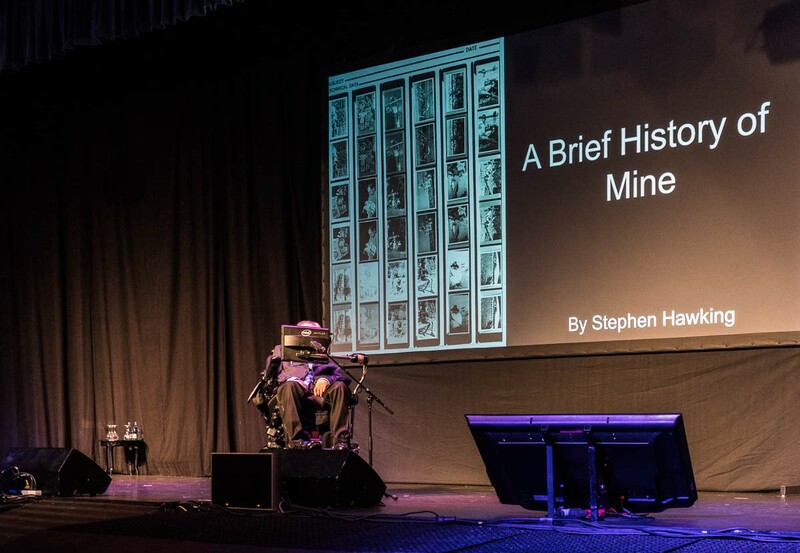 He joined the rock group Anathema – and Stephen Hawking! – for an unexpected lecture on gravitational waves and also the awarding of the Stephen Hawking medal. A curious detail: the portrait of Stephen Hawking on the medal was drawn by Alexey Leonov, the first man to walk in space. 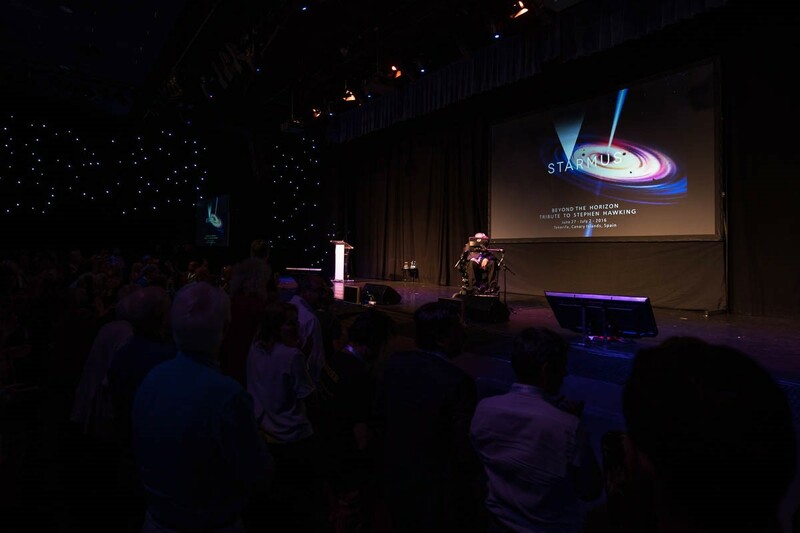 He also said that for next year’s medal he’d depict Garik Israelian, the creator of Starmus, who incidentally got a standing ovation from the whole audience. 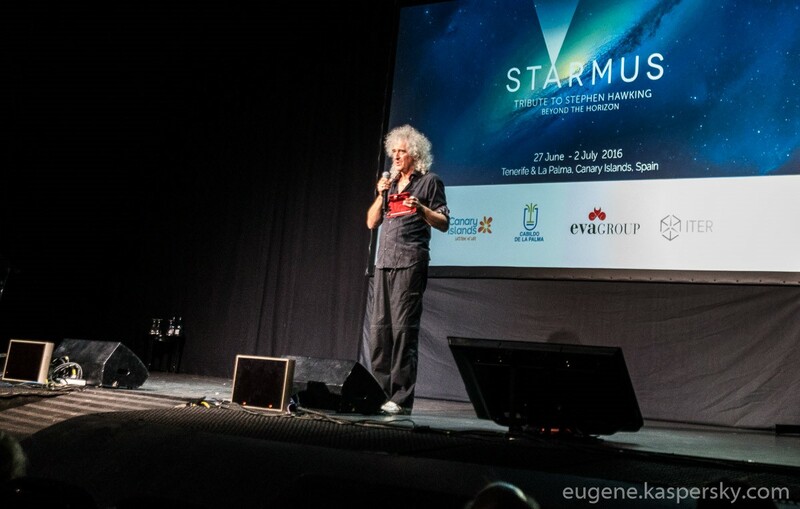 All the photos from Starmus are here.